Oil pulling is another name for swishing oil in the mouth. It is an ancient Indian Ayurvedic technique in which the oil, preferably sesame or sunflower oil, is moved all around the mouth and in-between the teeth by a pulling action. The history of oil pulling dates back to thousands of years. The Ayurvedic text "Charak Samhita" and Sushreeta's "Arth Shastra," written around 1500 BC, both mention this procedure, which was termed "Kavala Graha" or "Kavala Gandoosha." The modern day term of "oil pulling" was suggested in 1992 by Dr. F. Karach, a Ukranian doctor, when he presented a paper on this technique at a conference of "The Union of Oncologists & Bacteriologists" in the USSR. Karach said that oil pulling was so effective that one could not only avoid taking drugs for healing diseases but could also avoid surgeries in many cases, as well. He believed that since oil pulling slows down down the aging process, as it removes toxins from the body and heals tissues, humans could theoretically live to about 140 to 150 years of age. According to Ayurveda, specific locations on the tongue are related to specific organs of the human body. Organs like stomach, intestines, colon, kidneys, spleen, liver, lungs, heart, pancreas, and spine each has a particular area assigned to it on the surface of the tongue. When oil is swished around in the mouth and teeth, these organ locations are stimulated due to the massage-like actions of swishing and pulling the oil. For oil pulling, the best oils are sesame and sunflower oils. The method is very simple. Take 1 tablespoon of sesame oil or sunflower oil in the mouth. Do not swallow. Swish this oil all around the mouth. Also, pull the oil in between the teeth. All this swishing and pulling has to be done gently, without effort & strain. Do this for a period of 15 to 20 minutes. As you do this procedure the oil which is yellow and viscous in the beginning will become thinner as the saliva mixes with it. The toxins which start coming out will also tend to make this oil lighter in color thin and foamy. Once you have done it for the required amount of time, spit out the oil and rinse the mouth well with ordinary tap water. You can brush your teeth after this in your usual way. Oil pulling should be done on an empty stomach in the early morning before even drinking any water everyday. Though early morning time is the best time for oil pulling, it can be done anytime of the day taking care to do it only 4 hours after a meal. It is not necessary to brush the teeth before oil pulling. Oil pulling should be done for a period of 15 to 20 minutes. If you are doing it for the first time try doing it for 3 to 4 minutes initially to get comfortable with the feel of oil in the mouth, which you will be sooner than you expected. If you wish you can do it with the head lowered a bit towards the chin. After spitting out the oil the mouth can be rinsed with plain tap water. Some suggest that it should be done with salt water. If for any reason you have to spit out the oil before you finish the procedure, it can can be restarted with fresh oil again. Do not swallow the oil as it is teeming with bacteria. However if you happen to swallow it by chance, do not worry, it will be eliminated in due course. If you are allergic to any oil change the brand or the oil itself. It can be done with other oils but the benefits may not be consistent. It is better to do oil pulling with cold pressed oil. The most immediately noticeable effect is that the teeth become whiter and firmer. The gums get pinker and the breath fresher. Overall better dental health accrues by doing oil pulling for teeth. The other benefits that have been posited include relief from the following: headaches, migraine, allergies, bronchitis, asthma, arthritis, eczema, stomach ailments, heart disease, kidney diseases, mucus congestion, ulcers, diabetes, back pain, skin affections, insomnia, sinusitis, women's diseases, etc. Remove dentures before doing oil pulling for teeth. Pregnant and lactating mothers can also do oil pulling for teeth. If more saliva is secreted during oil pulling reduce the amount of oil taken initially. Do not do immediately after a meal as vomiting might occur. After doing oil pulling rinse the mouth well and then one can eat or drink immediately. As the oil during swishing or pulling is loaded with bacteria, it should not be ingested. If you feel the urge to spill it out for any reason like a cough or sneeze coming, do it. If you haven’t done the full duration restart again. The best oil is sesame oil because it has a lot of medicinal properties. Oil pulling can be done during fever, illness or even when women have their periods. You can do other work during oil pulling but ensure that you do not lose concentration of the main work. One can drink water prior to oil pulling although it is best to drink it at least ½ hour before starting the therapy. Oil pulling for teeth should be done in a single session of 20 minutes and not split between 2 sessions as it is more effective in an unbroken session. Oil pulling for teeth has no side effects though during the initial phase of detoxification some may develop experience congestion, more mucus flow, pimples or headache. This is no cause for worry and is normal. It has a high levels of antioxidants, phenols and tocopherols which reduce blood pressure and prevent the degeneration of the blood vessels. It reduces cholesterol. 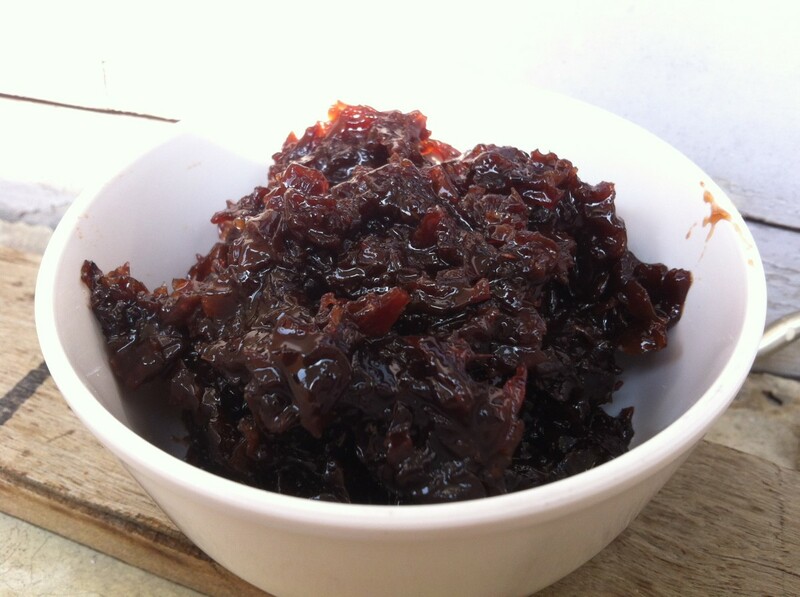 It contains phytic acid, sesamol and sesamin three very powerful antioxidants. Phytic acid slows down the aging process. It does not stain and has no after taste. It is thought to boost the Vitamin E levels in the body. It contains about 40% linoleic acid which is a good anti inflammatory. 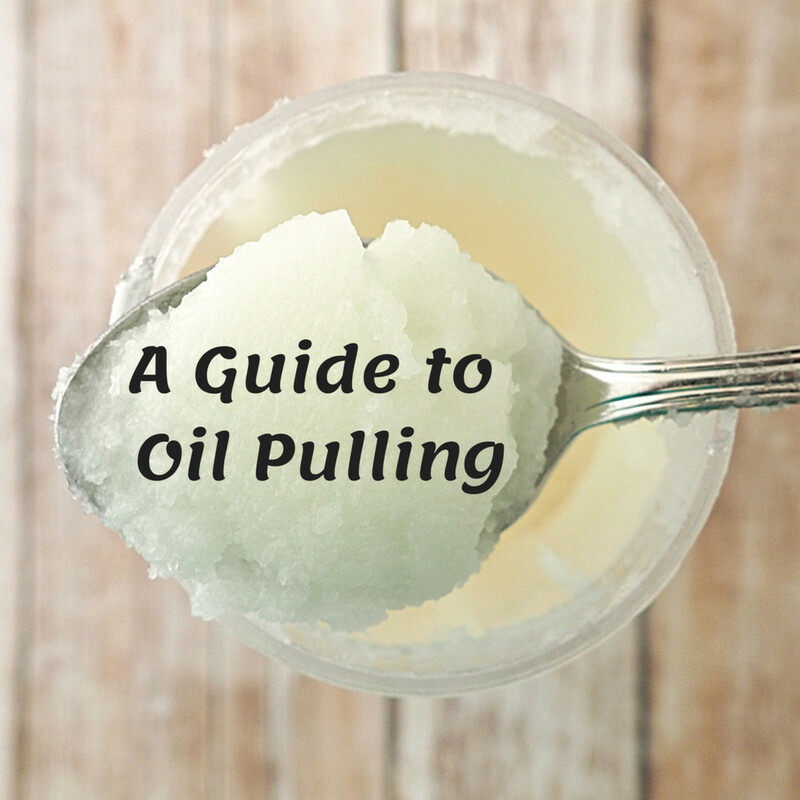 To sum it up, oil pulling is a cheap, effective, safe and extremely easy health practice. It has healed hundreds of thousands of people all over the world. 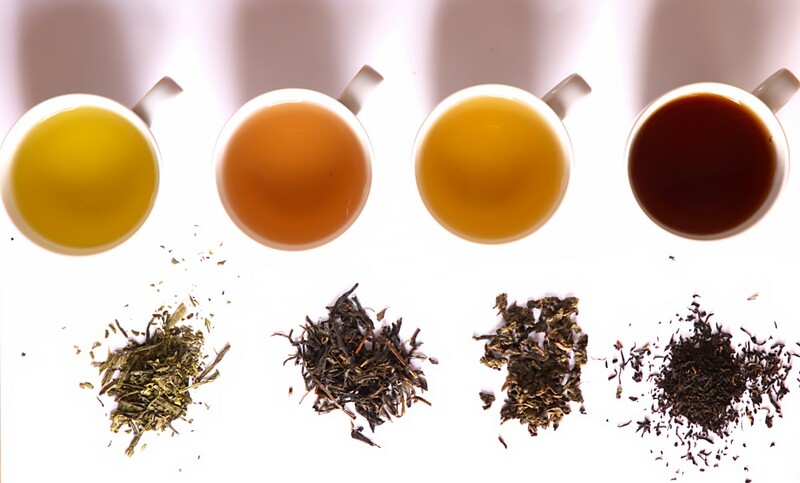 Before taking any new home remedies or supplements, or before starting any new health regimens, consult your doctor to discuss your specific medical condition. N.K.Ramani thanks for your input. I have been practicing this oil pulling for the last 5 years. It is really wonderful medicine /therapy for a toothache. Most importantly it immediately helps for easy & smooth defecation. Shrirang thanks for commenting on the benefits of oil pulling as well as other alternate therapies. Much appreciated. I am a regular practitioner of Self Healing Therapies like Mudra Therapy and Acupressure, along with Oil Pulling, Hot water Bath, And PanchKarma Therapies too..I have practise Oil Pulling ocassionally and it has given me marvellous benefits in terms of increasing your capacities of snell hearing and taste....it improves your dental health, breath becomes fresh....very useful...one must do it alternate day at the first place and then everyday!!!! Thank you for helping me to better understand oil pulling. I have been doing it for about 7 years on and off. I now feel its time to to recommit and to share what I have learned from you with my clients. I am glad to see that many people more people in the west are doing oil pulling. 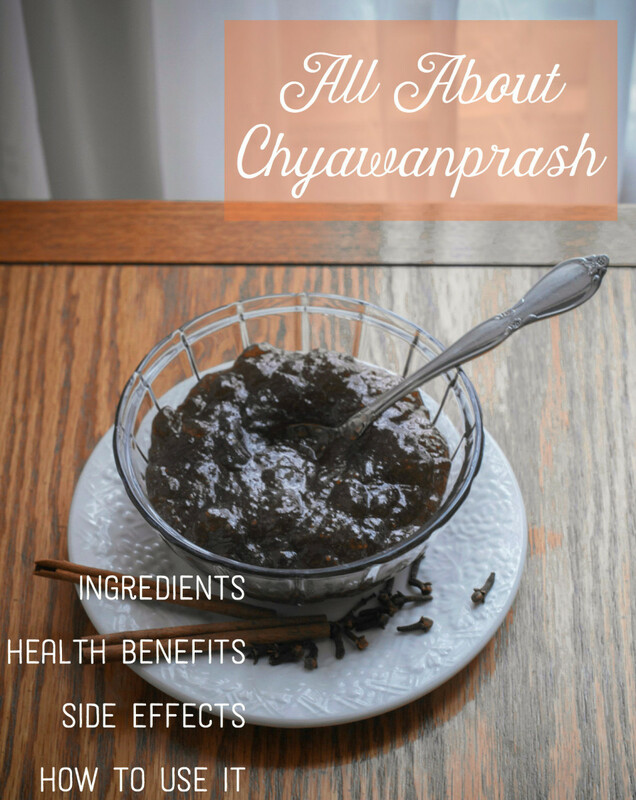 It has amazing positive effect on many of the bodies systems. According to you which is the best brand in India for cold pressed organic seasame oil? Thanks for stopping by, Cecilia. Interesting! I've never heard of this before but it makes a lot of sense. I'll have to try it out. 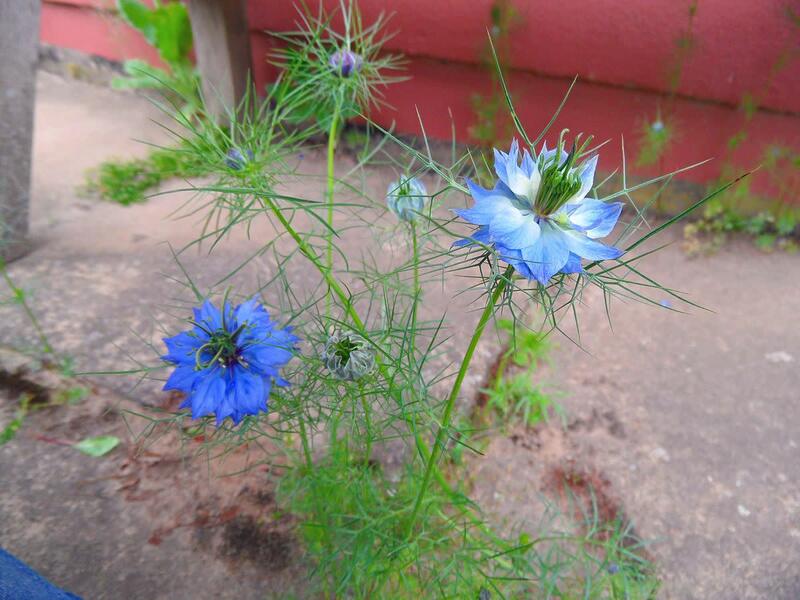 @Gwenny-thanks for reading and I'm glad this write up has been of help to you. @Malena-if you love the taste of sesame oil you certainly can use this as a salad oil. Thanks for stopping by. Thanks for your information. I wonder if I can use the Sesame oil I use for my Salads. Kadoya (100% pure sesame oil, product of Japan). I would love to try ASAP. Wonderful piece. 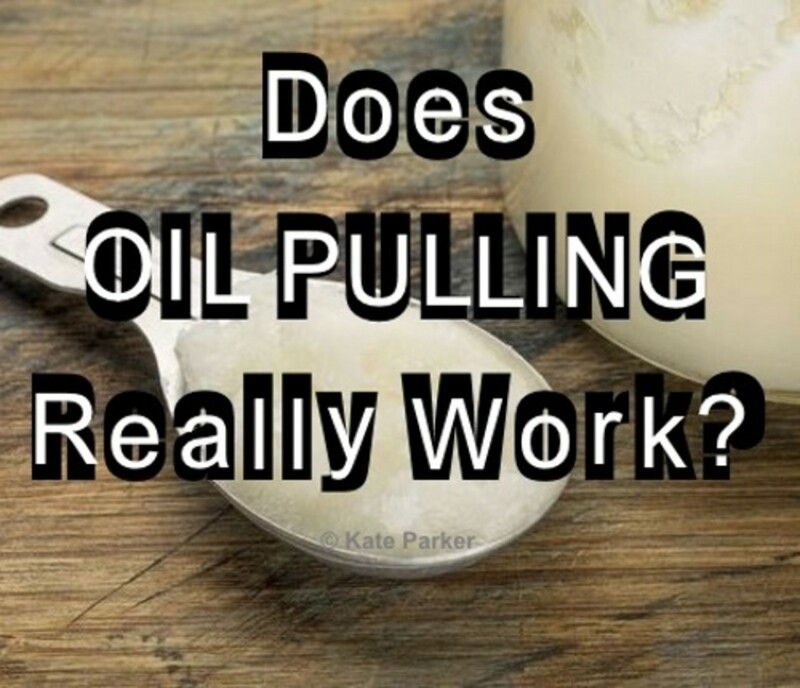 This topic came up for me recently and I wanted to know more about oil pulling. Thanks for sharing rajan jolly. Thanks Elisha, for reading the hub. I definitely recognize that picture of the Russian sunflower oil! During my recent trip to Russia, which I wrote a few hubs about, I encountered sunflower oil everywhere! I even brought a full bottle of it back home with me. It has a very unexpected flavor in a way, but I am glad to know about its other uses. Thanks for the read and share, Indian Chef. I never heard of oil pulling before. I never thought something like this would work but after reading your blog it must be good. Voting it up and sharing. @Cookie-be regular with it and it will work wonders. Sesame oil is the first preference for oil pulling. Thanks for stopping by. 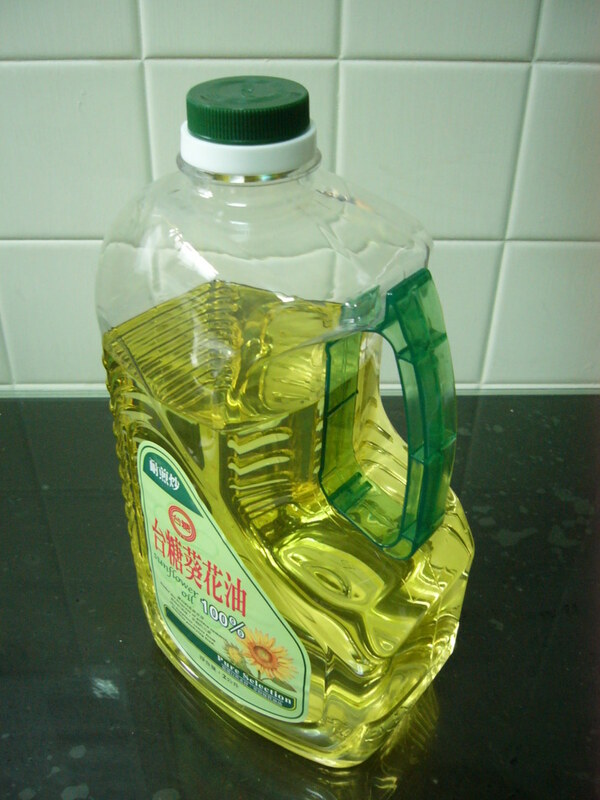 I've never seen sunflower oil locally, but most of my city's grocery stores carry sesame oil. I will try this tomorrow. Even if I don't notice a health benefit right away, sesame oil is wonderful for cooking! It is a very simple and straightforward technique and the results are amazing. Do try it. Thanks. This is an easy and simple technique to improve dental health. I am going to try it at home. Lumitare, ok go ahead and do it. I'm sure you will like it after you see the results. Thanks for stopping by. I have never heard about this before but it sounds very interesting. I don't know much about Ayurvedic techniques except that I use Ayurvedic toothpaste. At first it tasted horrible but now I couldn't imagine cleaning my teeth with anything else. So I definitely have to try this one too. Very interesting and informative hub. I have never seen such a hug collection of benefits like that. I really impressed with this hub, outstanding work. tebo, you can start off with 10 minutes initially or even lesser time to get used to the feel of oil in the mouth. You will get used to it in a few days and then can do it for the duration recommended. Appreciate your interest and visit. Thanks. I have never heard of this but it sounds like a worthwhile thing to do. I shall give it a try although 20 minutes sounds like a long time. @ Dr Eve - I'd certainly be interested to know how oil pulling goes for you. Do keep me posted. Thanks. @ Catherine - thanks for stopping by. Very interesting. Never heard of this but taking in good oils does improve health. Voted up. effleurage, glad you are getting the benefits of oil pulling. Thanks for stopping by. I love oil pulling! I alternate between sunflower and sesame.Considering coconut.Thank you for all the extra info! It also depends on how one does it but in a month results will be very obvious. Thanks for stopping by, patchofearth. I have heard of this practice and considered trying it myself. How long does it take to see results? Joseph, you can buy oil from ebay or amazon online. Thanks for reading. I want to buy some of the oil pulling , kindly send me your contact and how I can make order for this product . Thank you for the quick response rajan jolly! Thanks Stephanie, I hope you try this routine and see the results for yourself. It is preferable not to use use toasted sesame oil as during the heating process, many vital ingredients are lost as well as the oil is exposed to chemical solvents during the refining process. Cold pressed and unrefined sesame oil is the best. I am glad I cam across this hub. Your writings are always so detailed and helpful. I have never heard of this technique before. But this will be a good method to add to my repertoire and pass along to others. Can this be done with roasted sesame oil? Or should you only use sesame oil? Glad you like the info Jaye. Thanks for stopping by. Very interesting procedure and certainly worth a try. Oil pulling oil should not be ingested as it is full of bacteria, even though the oil itself is healthy. The oil for consumption can be used as required otherwise. Excellent hub. I am very familiar with oil pulling. Despite this, I never intentionally did it although I realized I was doing it when I make my oregano oil mouthwash (I use at beginning and end of teeth ritual). 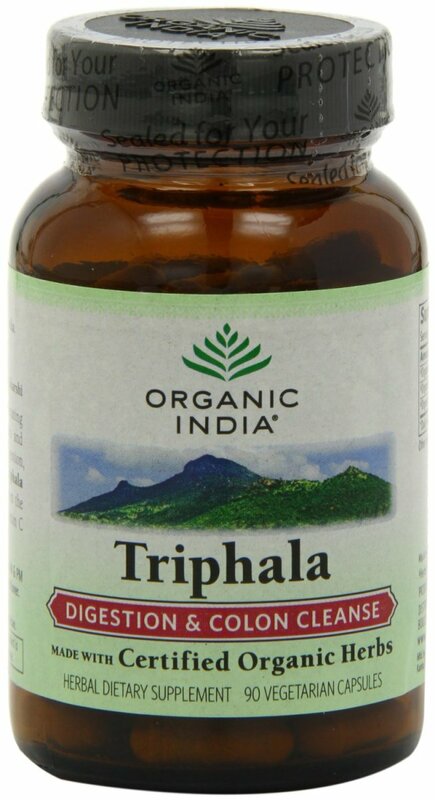 1 small dropperful in a small glass of water is VERY POWERFUL, potent and very concentrated. You can't take a mouth full of oregano oil, but the way I make it is as strong as you CAN take it without burning yourself. Despite how strong it is, it smells and tastes pretty good (or at least it grows on you....pretty standard herbal vibe). If you use it for your teeth/pulling, your breath will be feeling extra clean, extra fresh, and bacteria-free. That's a useful feedback Harsha. Thanks. Thanks for simple, safe and almost free practice to improve health. I had the fortune of interacting with a senior citizen who has dedicated his life for the spread of oil-pulling. He started this service after he was able to cure himself and family from many disorders for which modern medicine could provide only symptomatic relief. alocsin, it is a technique worth trying. Theses oils should not be difficult to come across. What an interesting technique totally unheard of in this country. If I should come across the recommended oils, I'll give this a try. Voting this Up and Useful. Thanks for this hub Rajan, I'd not heard of this practice before. Last November I changed my dental regime by using an all natural goats milk soap. Two ingredients are caster and olive oil. The health of my gums is clearly noticeable and my teeth feel cleaner and are whiter. It only took 3 brushes to get used to the very mild soap taste. Now when I use the peppermint based commercial toothpastes - it tastes awful. Was the best health decision I made last year. Now I'll have to try the oil pulling. derma, oil pulling does work if done the correct way for the required duration. There are numerous testimonies to its effectiveness. Appreciate very much your sharing. Yup i have seen my community members trying oil pulling for psoriasis and KP and they say results are pretty much satisfactory. May be it works.. anyway nice informative article, will recommend to my members. Christy, thanks so much for the visit. Glad it was informative to you. I had not heard of oil pulling before, thanks for introducing me to the concept! Sunita, thanks for the read and am glad it's been helpful. I had never heard of this before. Quite interesting. Voted up,up. Got to love how Dr's learn and study the various practices in our cultures :) fantastic info!